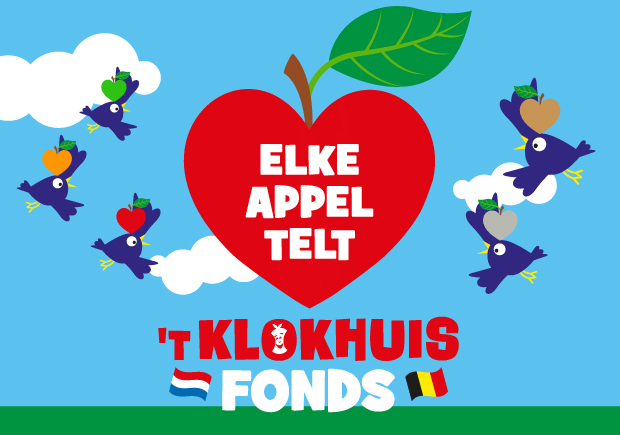 't Klokhuis is a non-profit 501c3 organisation. Every donation is tax-deductable. Thank you for your contribution! We appreciate all donations, big or small.